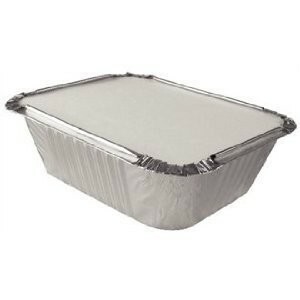 Foil food take away food containers are designed to keep warm and fresh. Thick examined foil prevents the hands from burning when the food is hot. 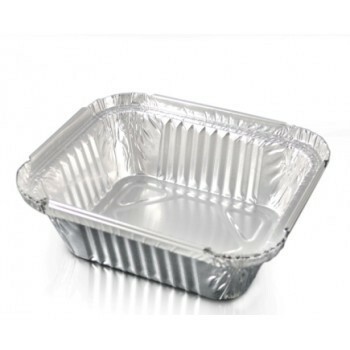 Ideal for use with take away foods this foil this foil can be interstacked to save space and accurate portion control means that you can maximise your profits. This products complete with a card lid to keep food warm and reduce potential spillages. Aluminium foils can be reused and recylced, so are environmentally friendly. Ideal for take away foods.